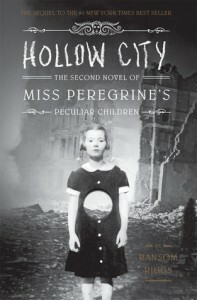 Hollow City by Ransom Riggs is the second book in the Miss Peregrine's Peculiar Children series. This book picks up where the last book leaves off. I absolutely love this series. 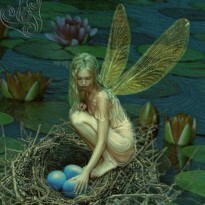 It's whimsical and fun. The characters are so unique. The author creates a fantastic world, and the use of old pictures only seals the deal and makes this story so believable.